Exciting news rocked the Shadowhunters fandom on Monday when Dominic Sherwood was cast as Jace in Shadowhunters, the television adaptation of Cassandra Clare’s bestselling series. 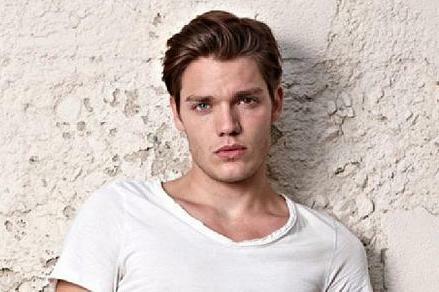 We haven’t even seen Dominic in full Shadowhunter gear as Jace, but we’re confident that Dom will be the perfect Jace! While that’s certainly not the most important thing, it certain helps as Dominic prepares to co-headline a television franchise that airs on a network aimed at teens (or an audience interested in YA stories). Dom’s got that smoldering sexiness about him that Jace is known to use as a weapon. 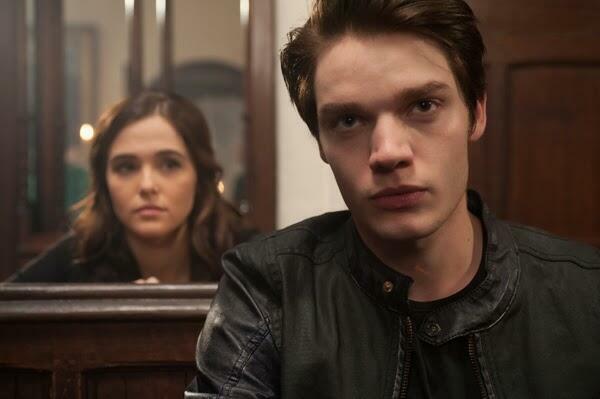 We can’t wait to see how Dominic portrays Jace. All I’m saying is we’d better get, “I am stunningly attractive” or the fandom might riot. While this may be the first time Dominic headlines a Young Adult adaptation, it’s certainly not his first go-around with a passionate Young Adult fan base. Last year, Dominic played Christian Ozera in Vampire Academy, and got to see firsthand just how passionate a book fan base can be. Blonde hair? Check. Angelic features? Check. Ripped physic? Check! 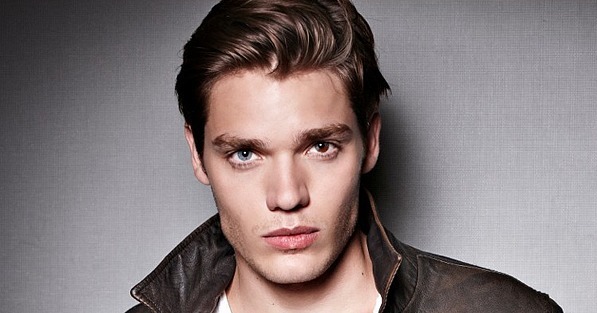 Dominic has got everything from the physical attributes to the smoldering looks that just scream Jace. He’s already Jace-ready. From the start the announcement of Dominic’s casting was received well by the fandom, which was surprising because in any fandom the casting of a beloved character is usually met with some significant degree of negativity. The fact that Dom is playing a character that has been portrayed on the big screen was also a concern, but it seems as if those who were adamant about Jamie Campbell Bower returning are seeing that this is just a different interpretation of the character in a completely different world. Keep the positivity coming with future castings! “@ffinnickodairs: ” DO YOU ALREADY KNOW WHO IT IS???? YOU DONT HAVE TO TELL US BUT PLEASE JUST SAY IF YOU APROVE IT” Yes and yes. Well, I don’t know about you, but if Cassie approves, then I approve. What better kudos to get than from the author herself! Shadowhunters begins production next month in Toronto and is slated for an early 2016 premiere on ABC Family. 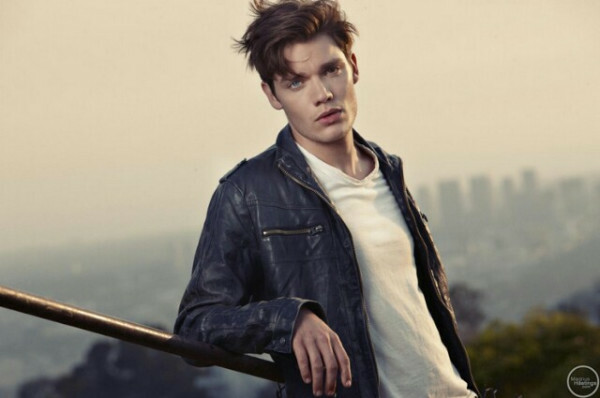 I’m on the Dominic Sherwood train now! YEESSS. I wish they would make a sequel to Vampire Academy, they would’ve gotten better, oh well. I am a true SHAdowhunter fan!! Cassandra Claire brought me back to the lovely world of books and i will forever be grateful!! Happy happy happy. Dom will be great!!! I’m sure hell nail it ! yeah…. not sure about the blonde thing I’d say it’s more mousy brown. Personally I think Jamie makes a better Jace appearance wise and I haven’t seen Dominic in anything before (although his face does look familiar) anyway I cant wait to see how he takes on this massive role eventhough I’m in England so I don’t get ABC family and will have to buy Netflix again back to the point I just want to ask: Does he have Heterochromia Iridum (one blue eye, one brown eye)? Dom is perfect. What I really like about him is that he actually looks like Jace. Don’t get me wrong, it’s not all about the looks but I want a Jace who looks like Jace, who is like Cassandra described in her books. Jamie didn’t look like Jace, he was too skinny, it almost looked unheathy. Dom IS Jace! I’m so excited for the tv series. I agreeable so Do I. Greatly stated. I love Jace, would love to have someone alot like him. Hey Gemma I absolutely agree. It’s like he was meant to play Jace all along! Don’t get me wrong I like JCB, but immensely grateful that Dom is now our Jace Wayland. I’m so excited for this TV show! przedłużanie rzęs dzięki odżywkom do rzęs. Odżywka do rzęs REALASH to niekwestionowany nr 1 na świecie wśród odżywek do rzęs – przetestowany przez skrupulatne kobiety, przebadany przez dermatologów, polecany przez internautki z całego świata.